← Canadian punk rocker Avril Lavigne surprises with a worship song? 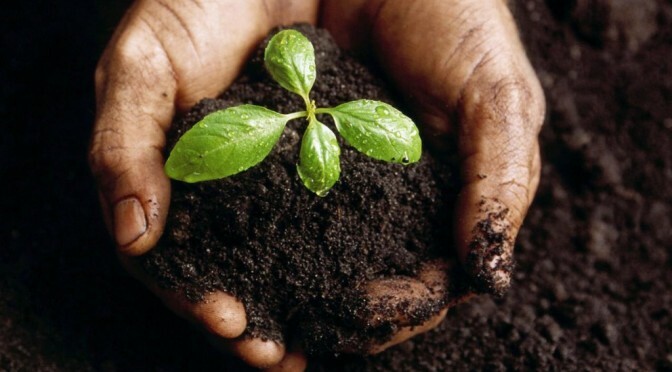 is a root in the soil of Your creation. husband our branches and limbs. are the ways You make us holy. As we gather harvests of many kinds, bearing the fruit of labours, may you have a mindful and grateful Thanksgiving. This entry was posted in Poems and tagged Holiness, Holy, Humble, Humility, Pruning, Soil, Thanksgiving, The ways you make us holy, The ways you make us humble, You are the centre and circumference. Bookmark the permalink. Thank you for posting this exquisite poem–a skillfully crafted masterpiece framed in humility. What a blessing to read. Thanks also for the like posted on my blog. Thanks again for the Thanksgiving blessings offered. A response and a reply full of gratitude… as it should be… as it will some day always be. Not sure if you live in Canada or the US, but Canadian Thanksgiving is this weekend. Still and all, let us be grateful for the ways He makes us holy. I live in the USA, and I assumed you were referring to our Thanksgiving Day celebration, but as I often comment, “Every day should be one of overflowing gratitude to God. I call it “Thanksliving,” I appreciate your expression of gratitude to God.